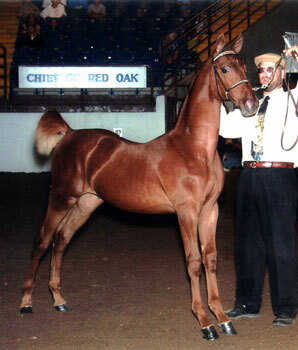 2002 Winsdown Braddock- (Chestnut Gelding by Winsdown Black Gold) 2002 Colorado Futurity Reserve Grand Champion Weanling, 2002 Missouri Futurity Reserve Grand Champion Weanling, 2002 Kansas Futurity Reserve Grand Champion Weanling & Champion Amateur Weanling. 2004 Winsdown New Wave- (Chestnut Gelding by Winsdown Celebration). 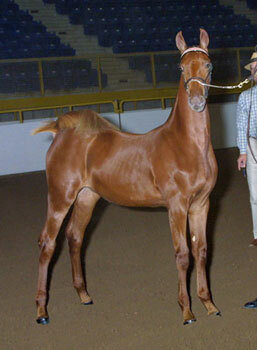 2004 Colorado Futruity Weanling Reserve Grand Champion and Champion Weanling Colt. 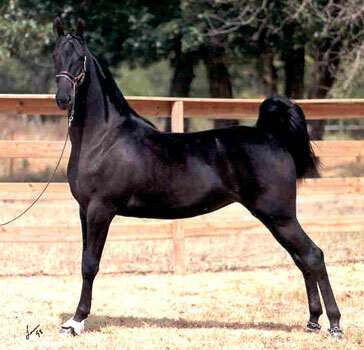 2005 Texas Futurity Yearling Reserve Grand Champion and Yearling Colt Champion. 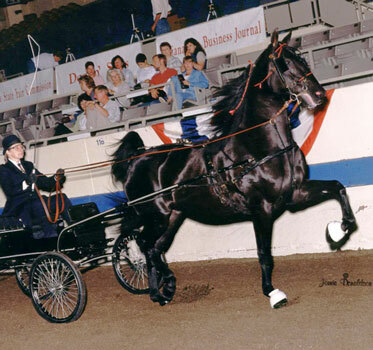 2006 Jingle Bell Fine Harness Reserve grand Champion. 2007 Del Mar Charity 3 Year Old Fine Harness Champion. 2007 Charity Fair 3 Year Old Fine Harness Chamion. 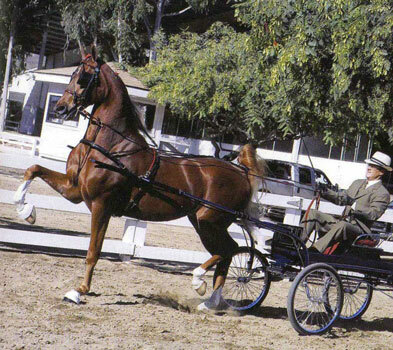 2007 Santa Barbara 3 Year Old Fine Harness Reserve Champion. 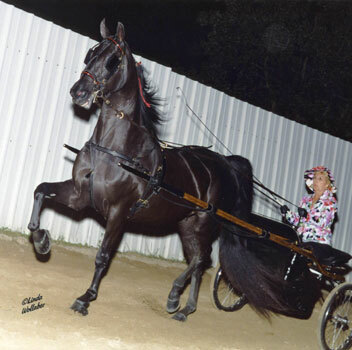 2007 California Futurity 3 Year Old Fine Harness Reserve Champion. 2008 UPHA Chapter One Park Pleasure Junior Grand Champion.